Colloidal Dynamics develops and markets instruments that measure the particle size and zeta potential of concentrated colloids. Our instruments are used for controlling the properties of a large range of industrial and scientific materials from ceramics and inks to semiconductor wafers and fuel cell electrodes. 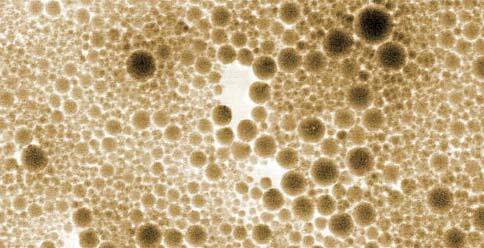 Colloidal Dynamics has the experience and tools available for characterising the concentrated and complex colloids encountered in industry, and the most solid theoretical backing for these measurements. Trust Colloidal Dynamics to give you the right answers for even the most demanding applications. We are moving our operations to Florida!